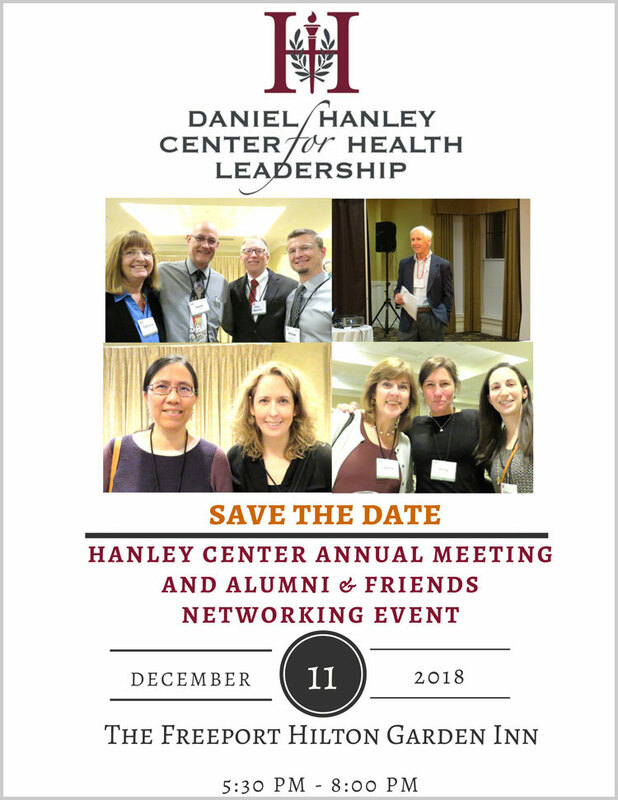 The Hanley Center is excited to announce the date of its 2018 Annual Meeting & Alumni & Friends Networking Event. Last year’s event brought together more than 100 alumni and friends of the Hanley Center to network, socialize, connect and reconnect! We’ll announce our speaker(s) and send a registration link soon!